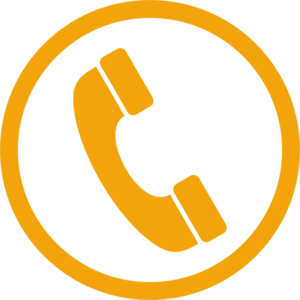 Each affects different body functions positively. 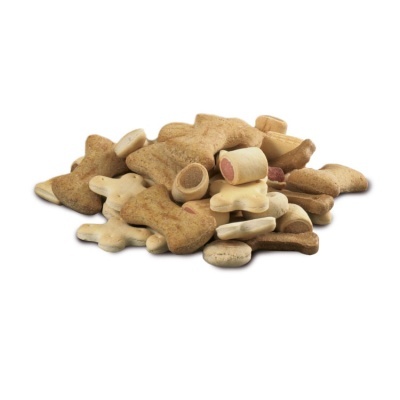 Together they form the basis for an optimal functioning metabolism. 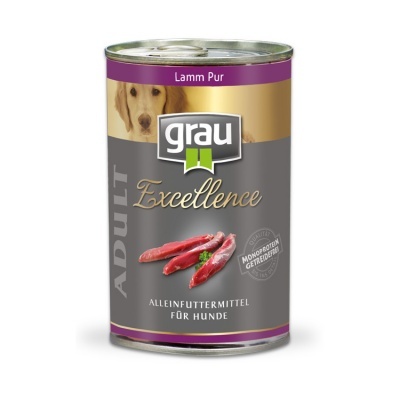 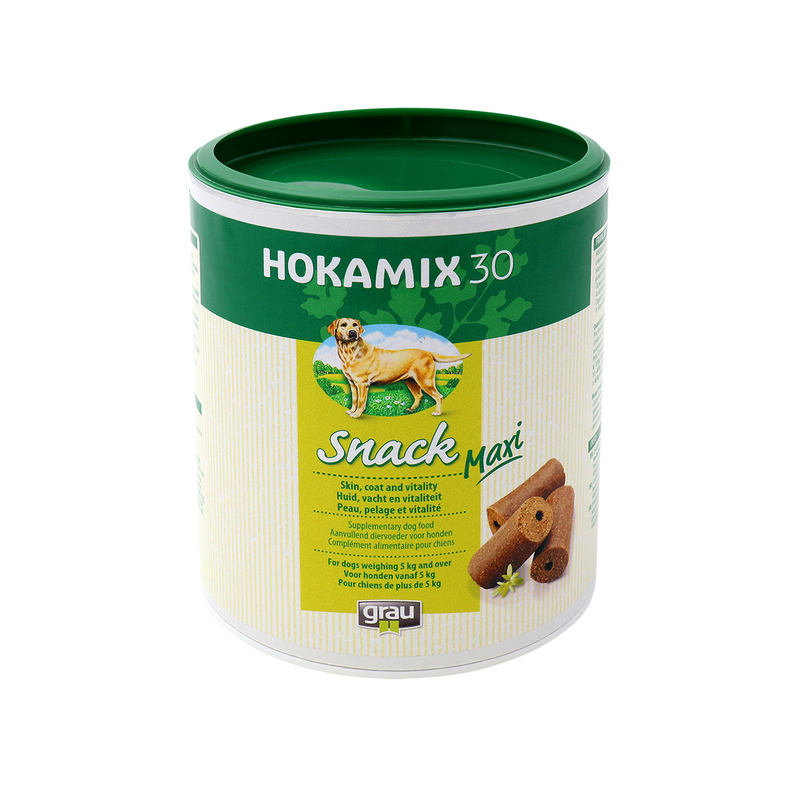 They also support the digestion and allow the dog the optimal utilization of the nutrients from the daily food. 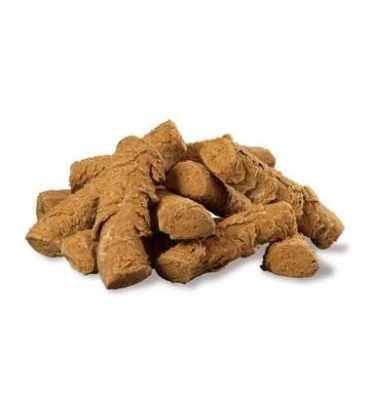 This provides for vitality and well-being and helps prevents nutrition-related deficiency symptoms. 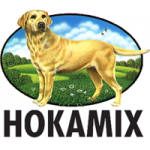 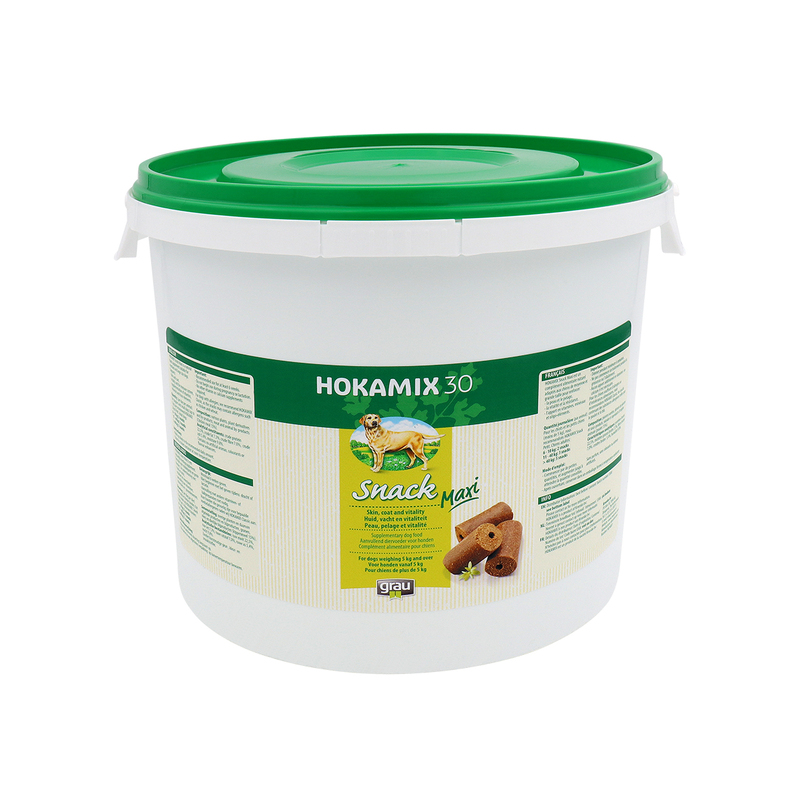 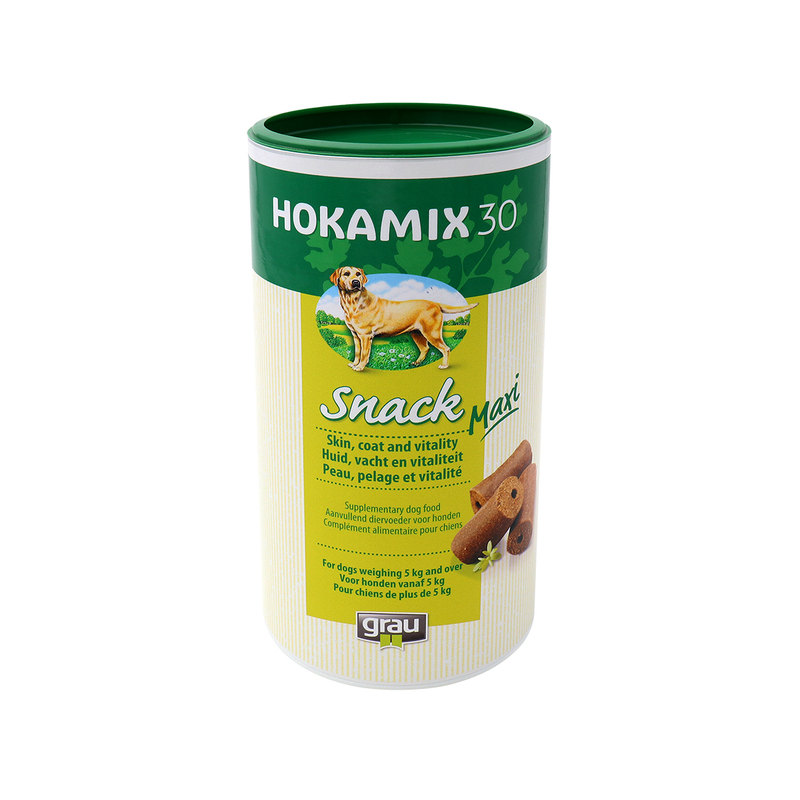 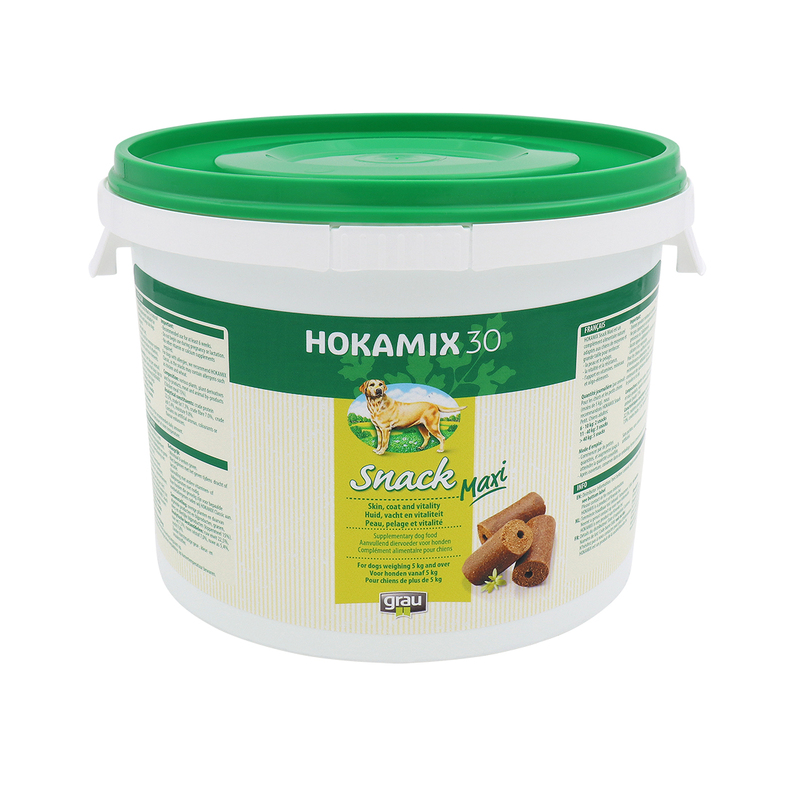 HOKAMIX30 Snack is suitable for dogs of any age.